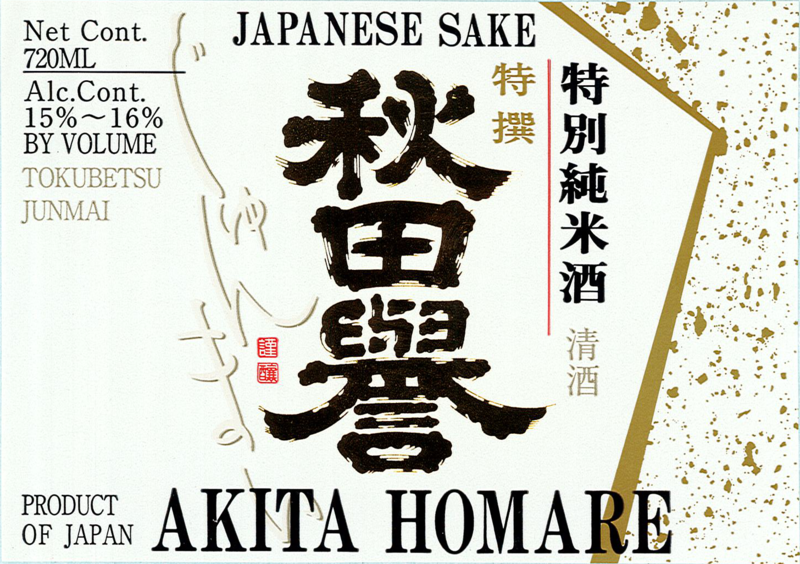 Akita Homare was named with the desire to create a brand worthy of representing Akita. Produced using subterrenean Akita Fuji water and Akita Prefecture cultivated Miyama Nishiki rice. It features a distinctly mellow taste. Mild-Bodied, Fruit Overtones, Rice-Forward Finish.